Simon Chapman is professor emeritus of public health at the University of Sydney. In 2013 he was made an Officer in the Order of Australia (AO) for his contributions to public health. Fiona Crichton recently completed her PhD in psychological medicine at the University of Auckland. 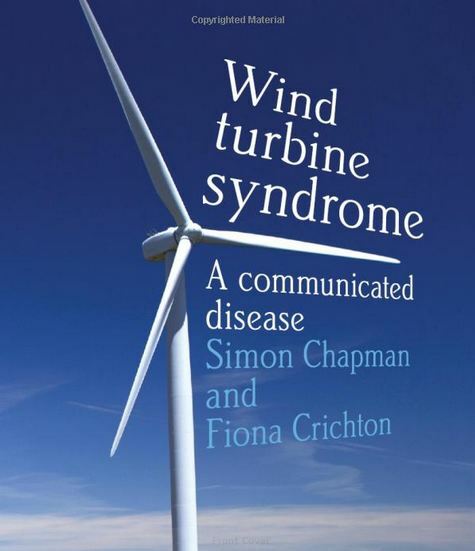 Honestly, I myself was anti-windfarm before someone turned me on to this book. 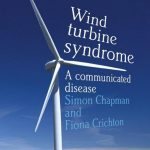 The author is very clear and uses various methods of explanation as to why wind energy can be so important. I liked the fact based approaches. Would recommend to anyone with doubts regarding wind farms.